Fears are mounting for the safety of Julian Assange following a cryptic tweet posted from his Twitter account with no explanation. 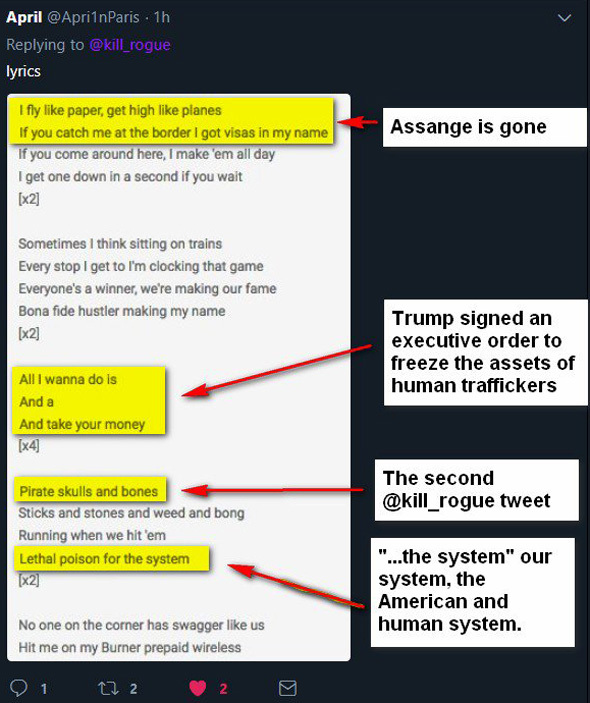 The Wikileaks founder posted, what appears to be, anencrytpion key - fb4e568623b5f8cf7e932e6ba7eddc0db9f42a712718f488bdc0bf880dd3 - along with YouTube video of the song Paper Planes by M.I.A. The unexplained tweet containing a 60 character code and a popular song has launched a frenzy of speculation as to the hidden meaning behind the message. 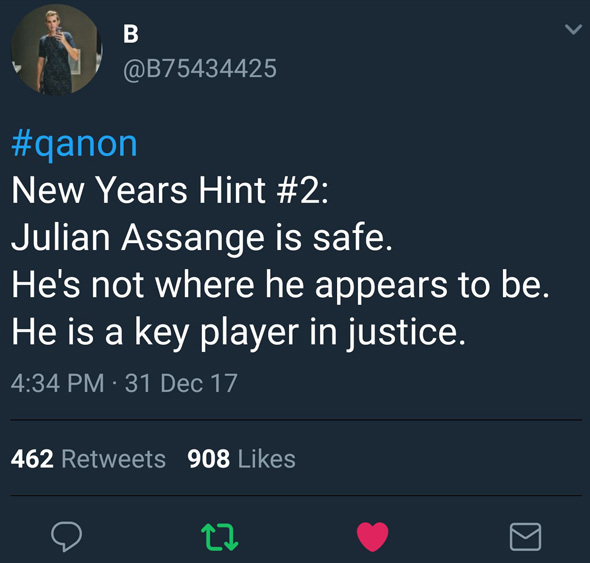 Many follow believe it may be a "dead man's switch" which could be a sign he is in danger, while others believe it's a hint towards an imminent Wikileaks drop. RT reports: Many wondered if Assange had died and the code was a “dead man’s switch” which would release the organization’s “insurance” files, while others said it was an encryption key signaling that WikiLeaks was set to release a fresh batch of leaked files. An encryption key is a random collection of numbers and figures used for protecting and unlocking data. The longer the key is, the harder it is to crack. The string can be unraveled into its original form with the right key. 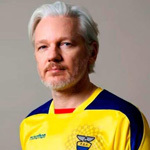 Assange’s choice of song has also inspired much theorizing among WikiLeaks watchers. The popular MIA number contains numerous interesting lyrics such as “If you catch me at the border I got visas in my name,” and “I've got more records than the KGB, So, uh, no funny business”. There are also references to “pirate skulls and bones” and dozens of gunshot and cash register noises on the track. Many wondered who exactly Assange could be targeting with such references. Did you catch the skull and bones? 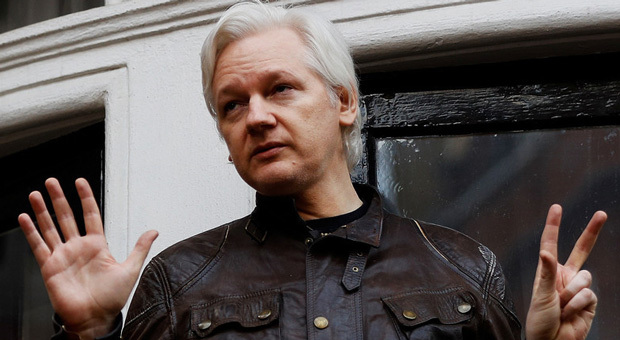 The Ecuadorian Embassy in London, where Assange has resided since 2012, was unable to comment on the WikiLeaks founder’s wellbeing when contacted by RT.com on Monday. 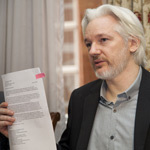 The message comes following a strange week for Assange on Twitter. On Christmas Day, his account was mysteriously deleted and the US Navy tweeted: “Julian Assange” from its official profile. 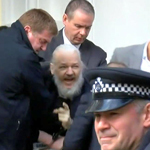 WikiLeaks even took the step of confirming that Assange was fine. His account was restored later in the day. While Monday’s message seemed bizarre, it’s not the first time WikiLeaks has published lengthy character codes on Twitter. 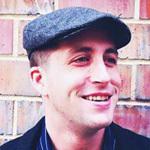 In October 2016, the organization published three “pre-commitments” regarding then-US Secretary of State John Kerry, Ecuador, and the UK’s Foreign and Commonwealth Office. 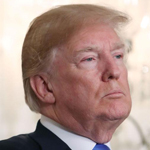 In that instance, Gizmodo reported that the “pre-commitments” were a mechanism to ensure that unreleased information isn’t tampered with, as altering the information would also change the codes. Whistleblower Edward Snowden has also used the tactic, tweeting, and subsequently deleting, a similar message in August 2016.